We provide advanced spinal correction utilizing sound and proven chiropractic techniques. The specific technique utilized by Dr. Kent is Diversified Technique. Dr. Kent has years of practice and caters each treatment specifically for each patients’ tolerance. 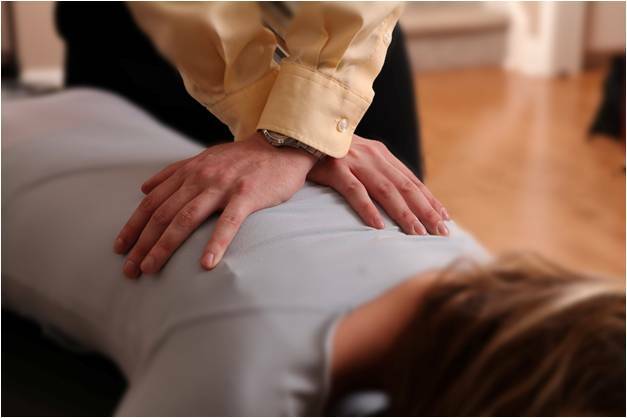 At Brooklyn Chiropractic the patients care and treatment are the utmost importance. We have experienced, licensed massage therapists on staff to provide soft tissue treatments and myofascial release techniques. They are skilled in many different massage techniques such as trigger point therapy, deep tissue, sports massage, Swedish and more. Massage therapy can greatly compliment chiropractic adjustments and the other treatments provided.